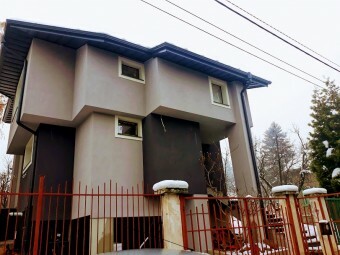 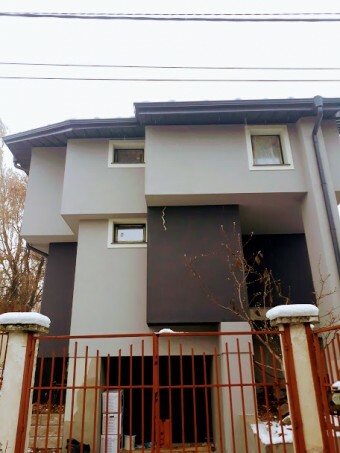 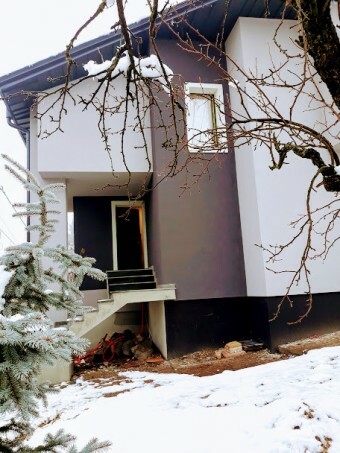 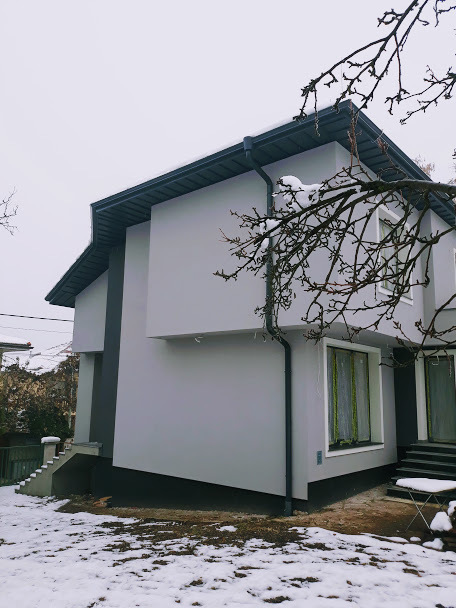 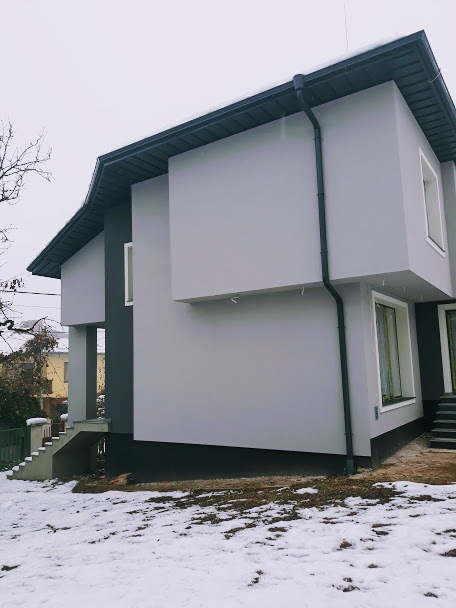 Description: Brain Trust has the pleasure to present you for sale completely renovated property with 3 bedrooms, located at Boyana district, Sofia, just above Shell petrol station at Boyana ring road. 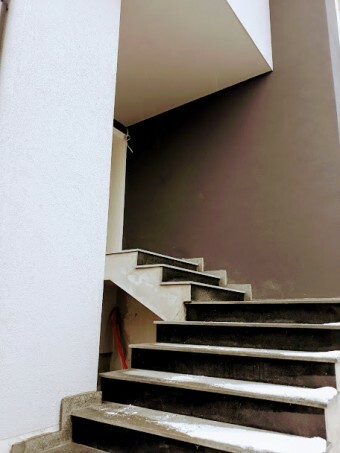 The living area of the house is 180 sq.m. 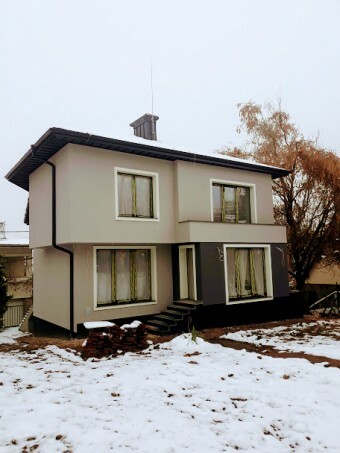 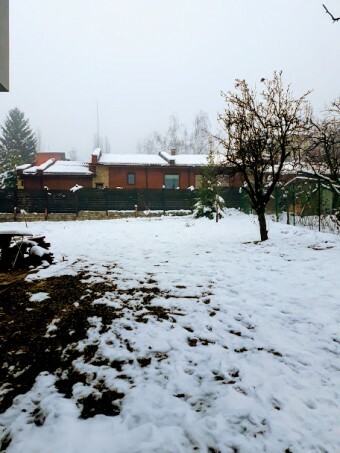 Size of the garden – 750 sq.m.